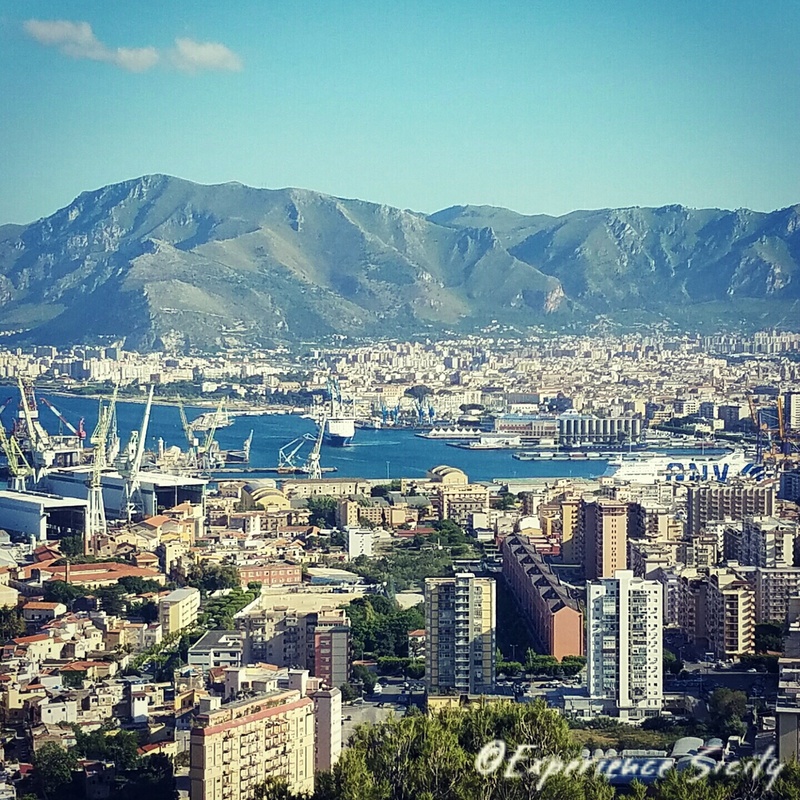 Our view of Palermo today from Monte Pellegrino was spectacular! The weather has been fantastic and the hospitality, as usual, heartwarming and wonderful! Previous Post Viva Santa Rita!